Are you looking for the best app development company for your brand? Based in Houston, Texas, App Maisters has helped many businesses deploy apps to every major smartphone store by requirement gathering, providing prototype and implementation, to product release and continuous maintenance of mobile application development. With over 400 app development projects under our belt, our team is armed with experience and expertise to understand every company’s business needs. We waste no time in finding the optimal technical solutions for mobile app development that will increase your productivity and efficiency. App Maisters’ clients benefit from highly capable third-party service providers who understand app development technology perfectly, and help them in achieving a broad, holistic understanding of their enterprise’s current and future possible needs. 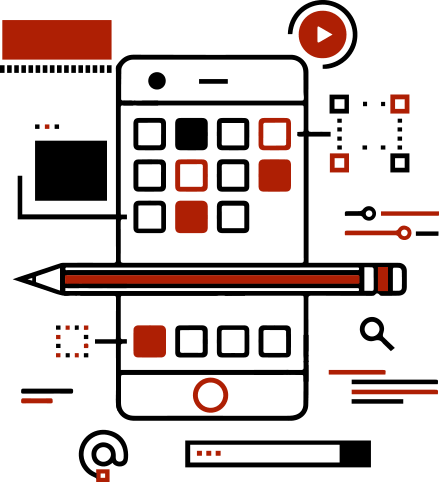 Our app developers and designers have extensive knowledge in what methodology, platforms and tools to use for creating flexible mobile applications. The mobile application development we provide supports any virtual platform, operating systems and devices. App Maisters is recognized as a leader in iPhone App Development. With more than 10 years of iOS application development track record, our company is known to facilitate a wide array of industries from innovative startups to well established brands. Head over to our iPhone Development Page right now and learn more about how we can build you an iOS App. Learn more about our iOS development process. App Maisters has been developing Android Applications ever since the birth of this platform. We have exceptionally talented Android developers who work with our designers to provide you a full UI/UX design of your app. 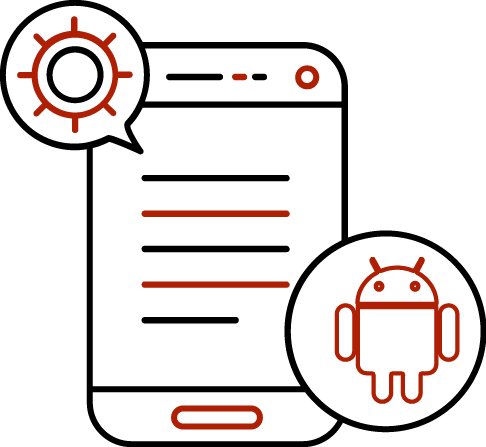 From your first contact to the last call and final release of your Android app on Play Store, we make sure everything runs perfectly and affordably. Visit our Android App Page to learn more. Learn more about our Android development process. Contact us to know more about our windows app development lifestyle. 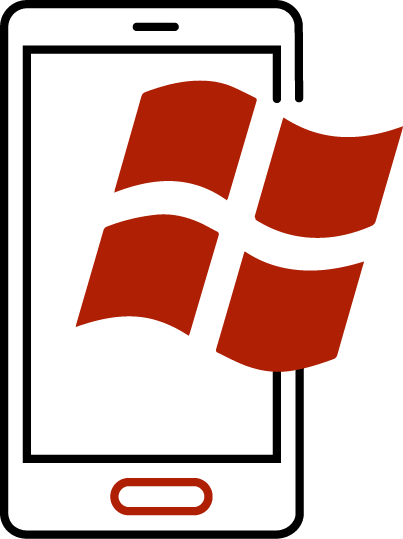 Windows is one of the most popular and oldest smartphones of all times. App Maisters carries Windows app development forward by keeping all consumers in focus. We understand even the smallest things about hardware and software of all Windows phones. Our developers are armed with all the technology knowledge of Windows app development such as XNA, Silverlight, .NET Compact Framework, and J2ME, C, C++, SQL Server etc. To learn more, visit our Windows App Service page.